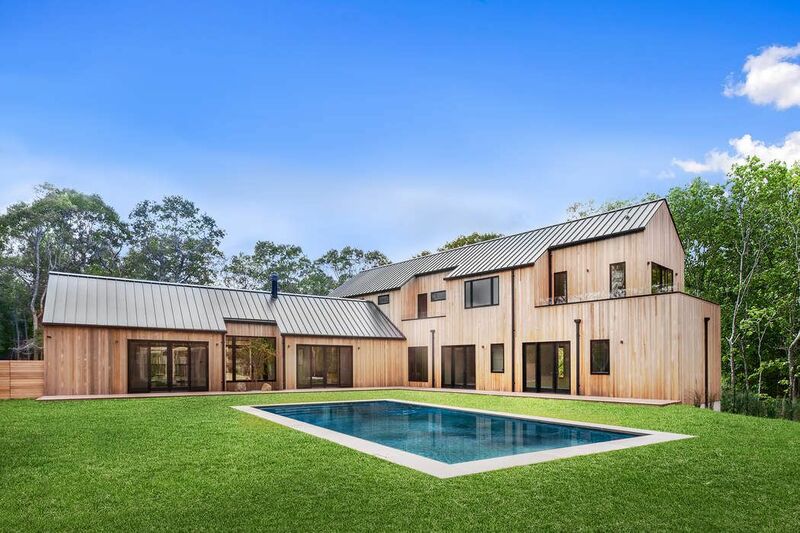 22 Pepperidge Lane, Amagansett, NY 11930 | Sotheby's International Realty, Inc. 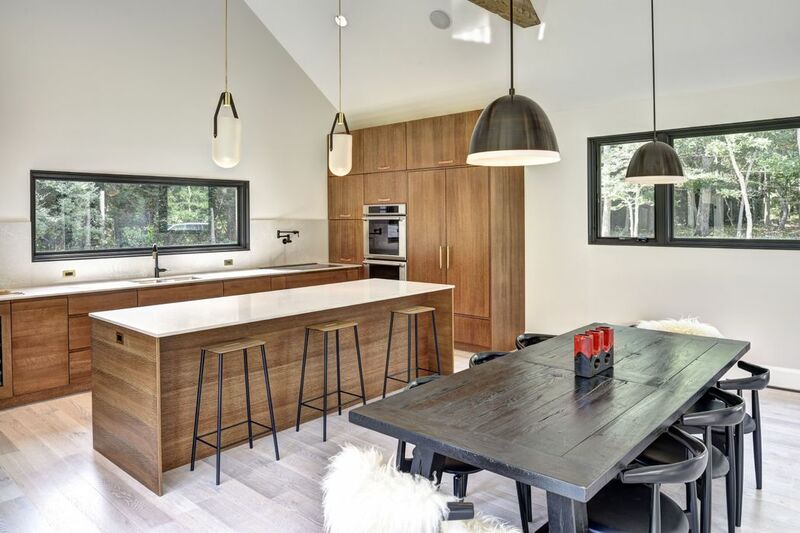 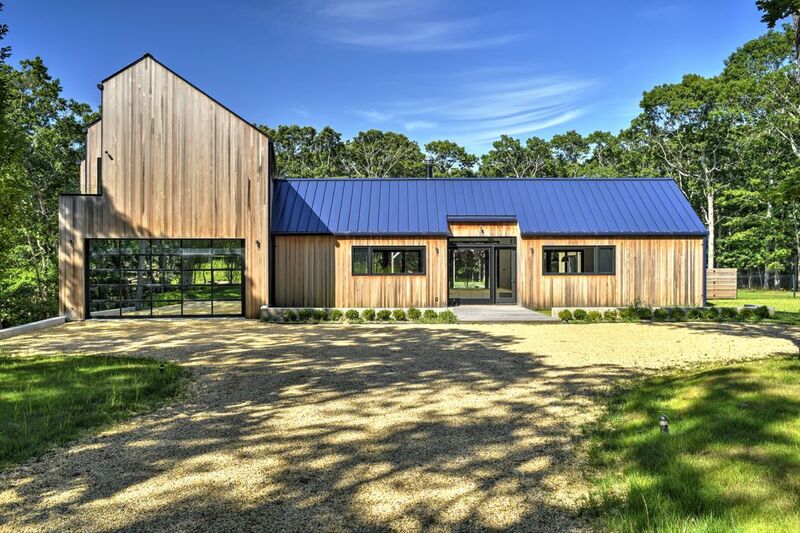 Adjacent to the famed Devon Yacht Club and Napeague Bay, Atelier 22 is a carefully considered, custom-fit, 5,500 square foot, seven bedroom, and seven and a half bath residence in Amagansett. 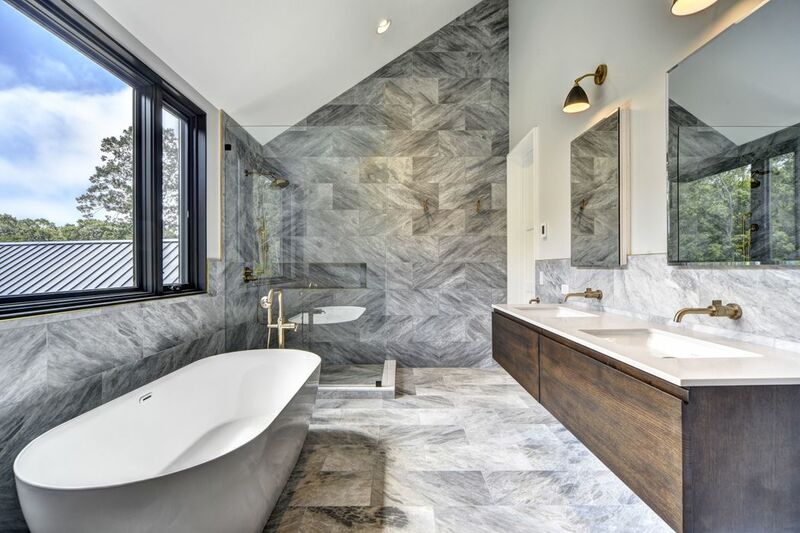 $4,650,000 7 Bedrooms7 Full / 1 Partial Baths5,500 sq. 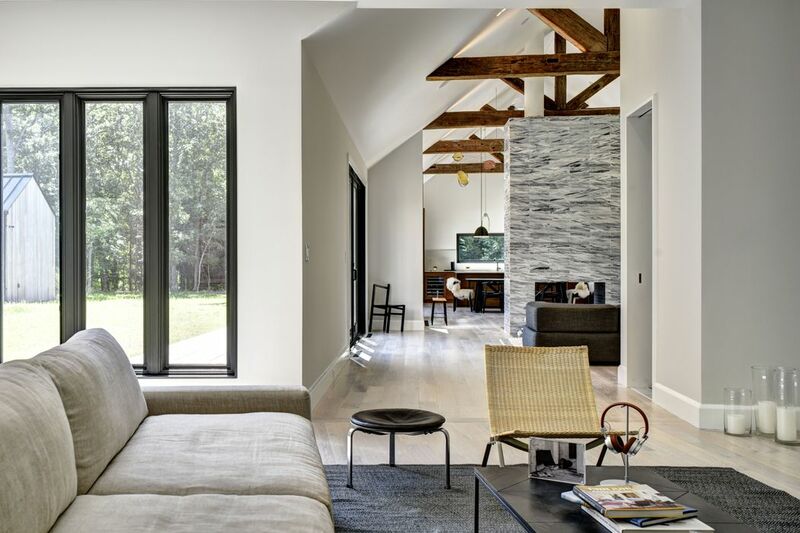 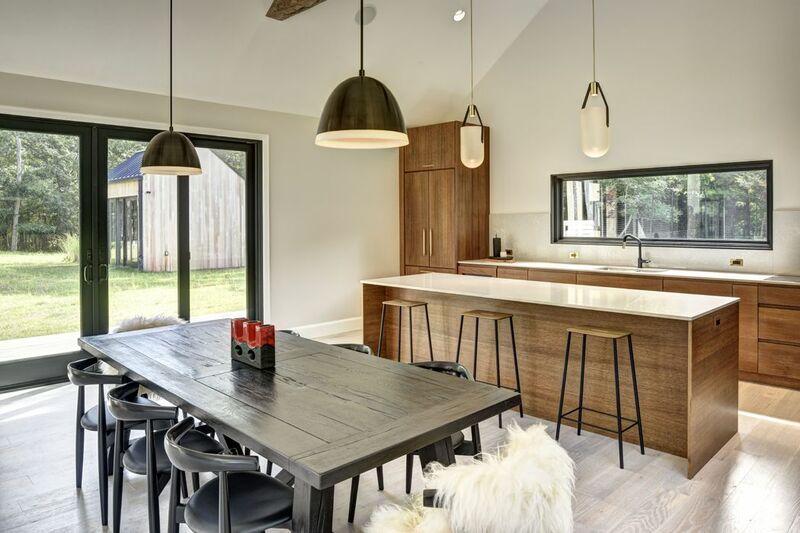 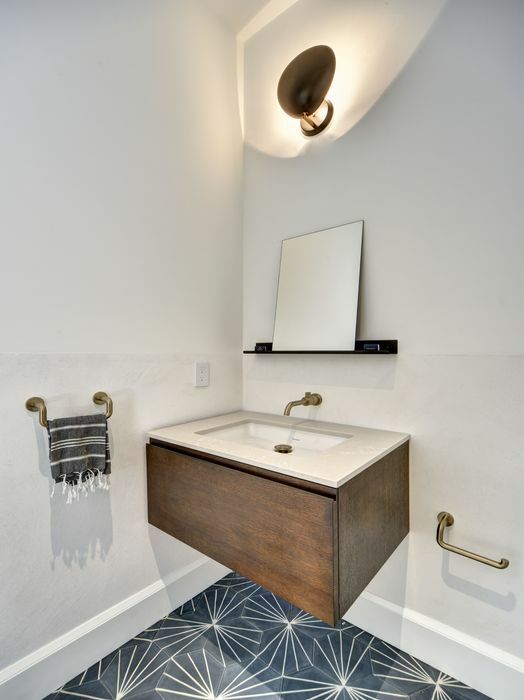 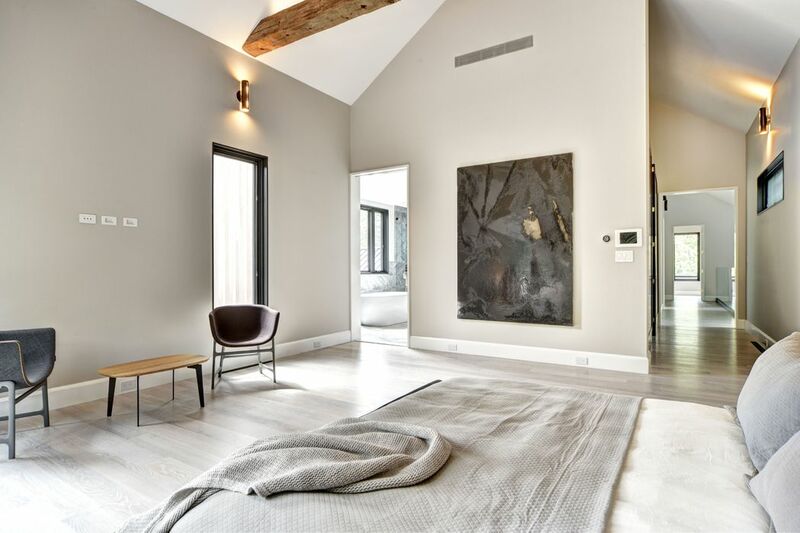 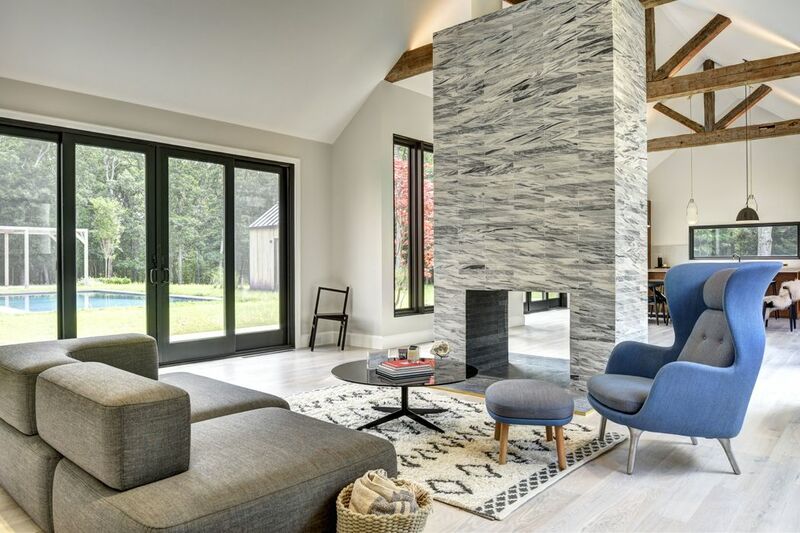 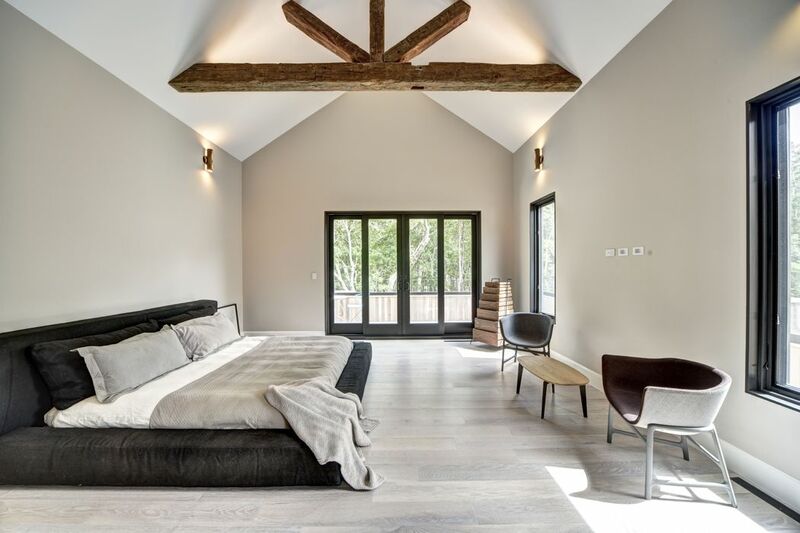 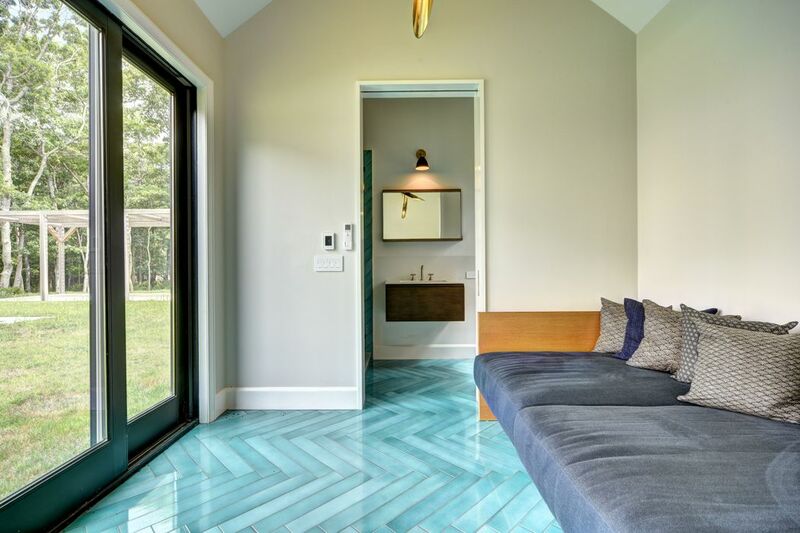 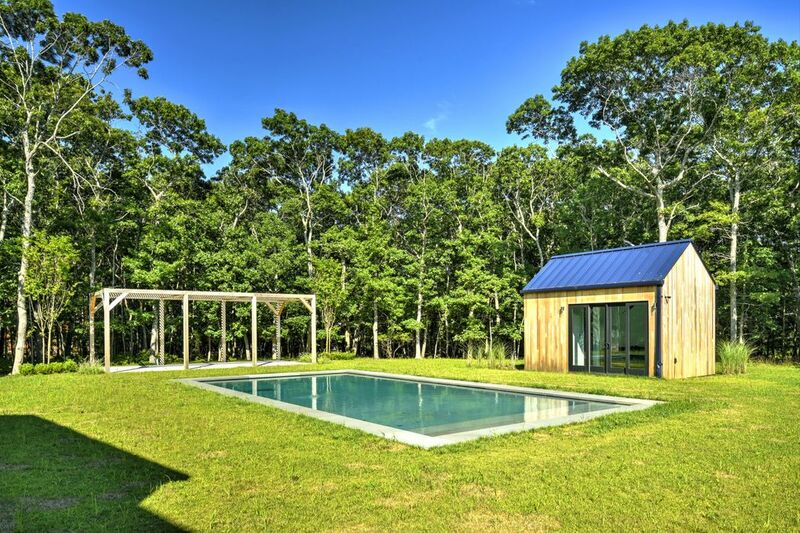 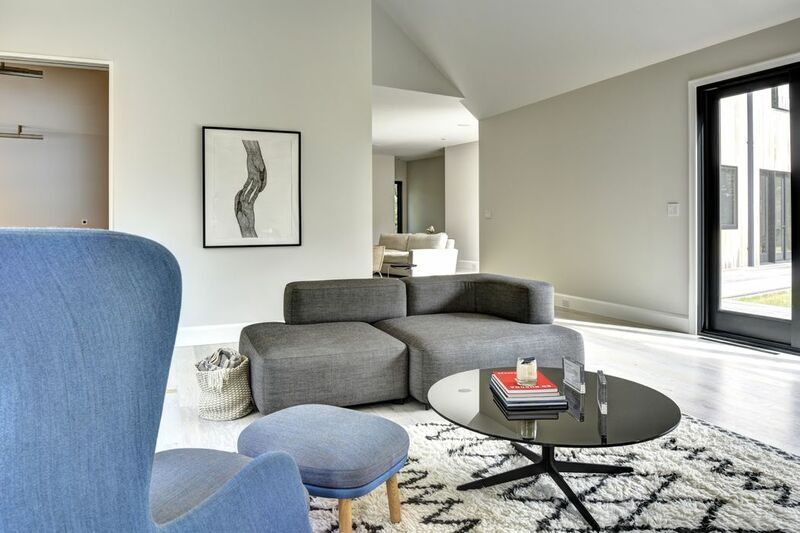 ft.
ATELIER 22 by STUDIO ZUNG - An intimate, modern retreat adjacent to the famed Devon Yacht Club and Napeague Bay, Atelier 22 is a carefully considered, custom-fit, 5,500 square foot, seven bedroom, and seven and a half bath residence in Amagansett with a fully furnished elective. 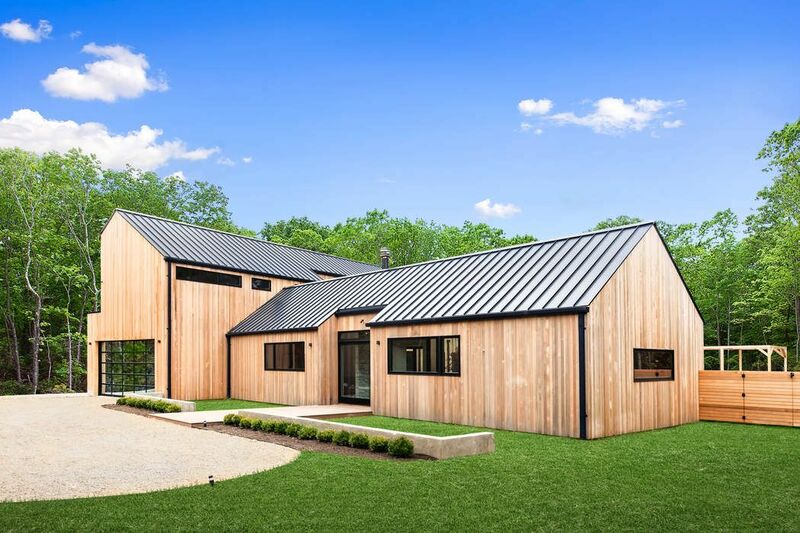 The residence features a smart-home technology, wellness spa, designer-crafted chef’s kitchen, pool and pool house, and a permit-ready tennis court, all on two acres. 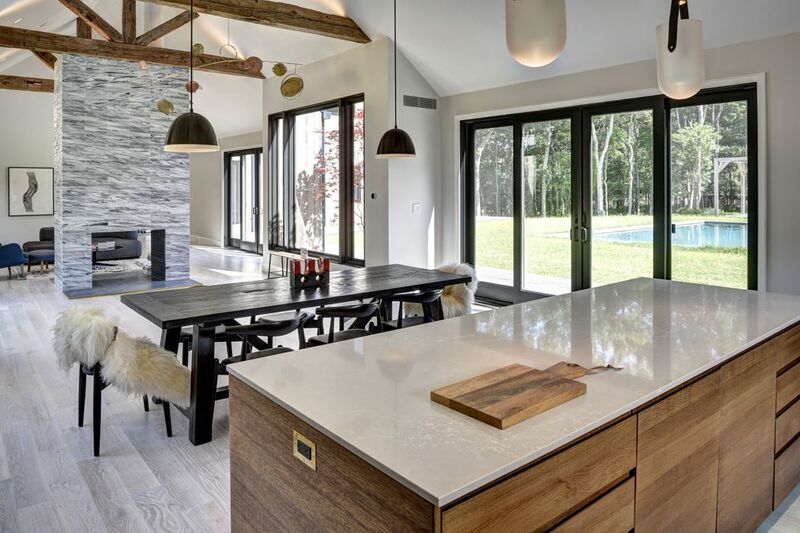 The home perfectly juxtaposes public and private spaces by balancing the sprawling surrounding area with a comfortable entertainment sanctuary. 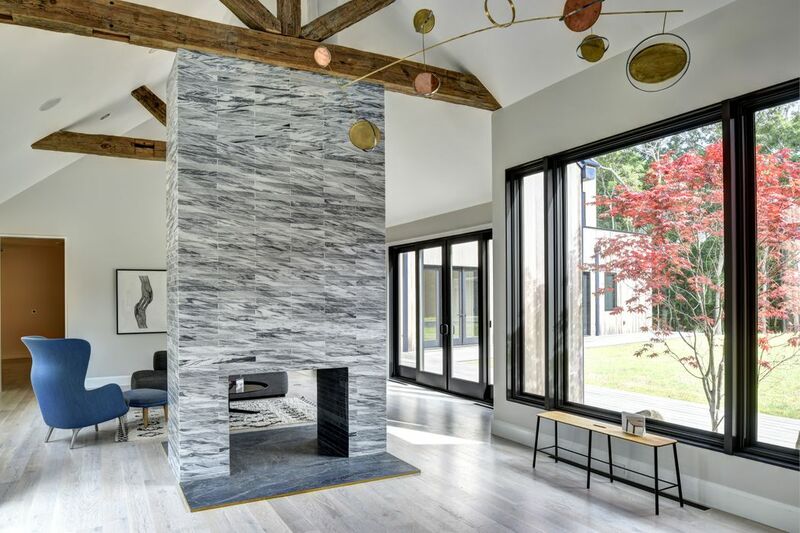 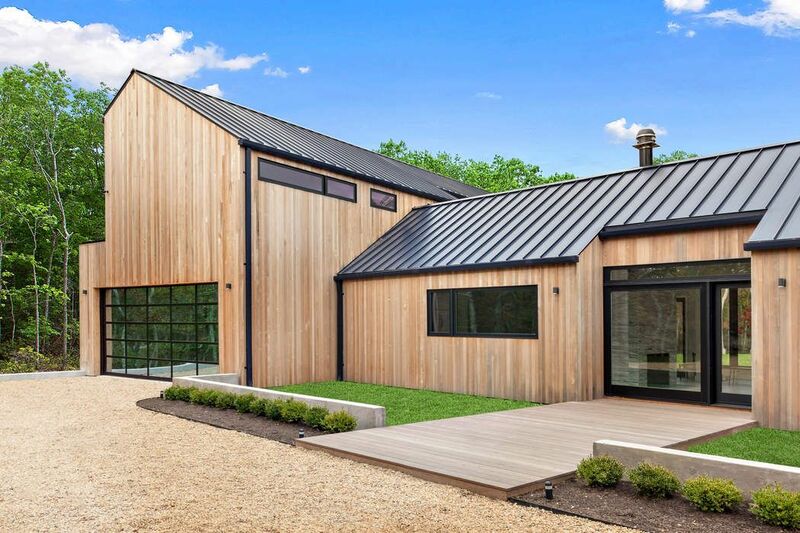 Trend Hunter, "The Atelier 22 House is a Sleek and Bold Take on Classic Architecture"
Curbed Hamptons, "New Contemporary Construction in Amagansett Listed for $5M"